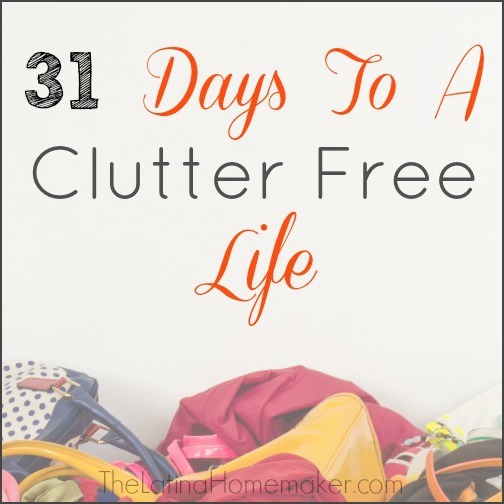 Welcome to Day 23 of the 31 Days To A Clutter Free Life Challenge! If you want to find out what the challenge is all about or would like to read the previous posts, simply go here. Today’s challenge is bills and paperwork. Out of all the challenges, this is the one that will force me to put in some serious work. I’m a paper hoarder. I have a bin to keep important documents organized, but I still manage to make small piles in my drawers. I’m always afraid to toss something out that I think I should be keeping. So instead of tossing it, I keep it until it gets out of control and needs to be dealt with. 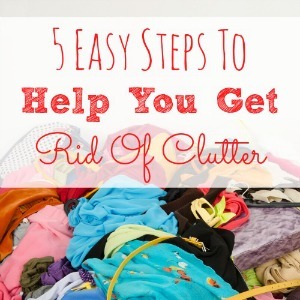 Sort through all paperwork/bills and toss out what I don’t need. Create a filing system that is simple and makes sense to me (instead of shoving everything in). Remove myself from mailing lists to cut back on incoming mail. Shred documents with personal information that I no longer need. Organize my business receipts and documents. Scan receipts and paid invoices. I’ll update this post later today with my after photos. I know that I have my work cut out for me, but I’m looking forward to getting rid of the excess paperwork. How do you feel about this challenge? Do you have a hard time tossing out paperwork? Or are you pretty good about getting rid of it? I would love to hear from you! If you want to join in or would like more tips for today’s challenge, check out Living Well Spending Less for more details. Let me know if you are also doing the challenge so we can cheer each other on! I tried searching for the box that you use, but I can’t find it. What is it called exactly? We have a tall filing cabinet, but only use two drawers, so I’d rather cut down to just one box. I hoard paper like no other, too!